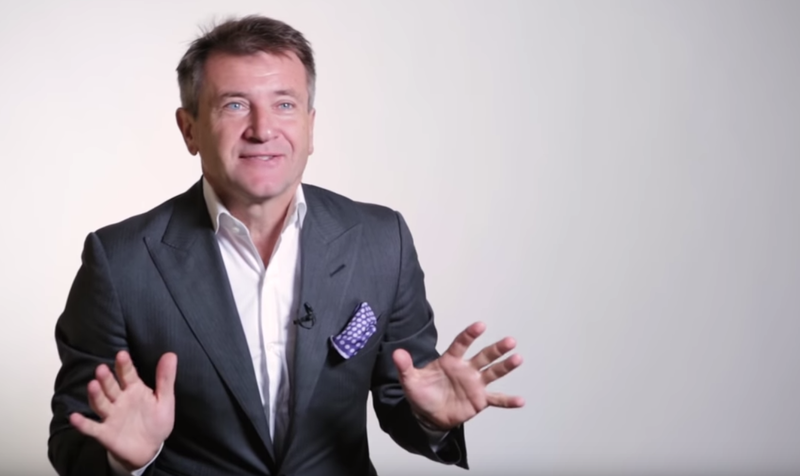 Even successful entrepreneurs can be scammed, just ask Shark Tank investor Robert Herjavec. In a recent Inc. video clip (below), Herjavec explains how the sales manager of his first startup scammed him out of business. Funniest thing that happened to me in my first company, and it’s actually only funny now because I’m sitting here and have money. So I start my own company and things are going great. I have great employees, we’re growing and all of a sudden our marketing head, Jennifer, quits. She’s got a different job. Everything’s great, we’re cool. As she’s leaving we’re kind of having an exit interview, it was great working with you, and all of a sudden she starts crying. I’m like oh my gosh, what have I done to her? I just loved working with you so much, you’re such a great boss, but there’s something I have to tell you. Bob, not his real name, who’s running sales for you, has a company on the side and he’s funneling half the deals to his own company. I looked at her and I’m like, no I’m too smart to have that happen to me. Jennifer, I don’t know what you’re talking about. So all of a sudden, I start thinking what if it is true? I go back to the deals that we have lost and I call one of those customers. I called them up and I say hi, just curious, why didn’t you guys go with us? Guy goes, I don’t know what you’re talking about, we actually did buy from you. My own sales manager had his own company on the side and he would take an order for us and he started another company with a similar name and it was taking those orders, fulfilling them, and cashing the checks. The minute you hire the first employee you have got to be careful. I’ve had people do horrible things to me in business, people that work for me, competitors, everybody. You’ve got to look out for yourself.